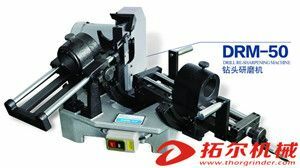 It is easy to work unskilled workers to learn how to sharpen drills quickly. 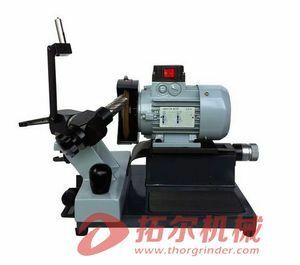 Economic price, fast and high precision grinding. 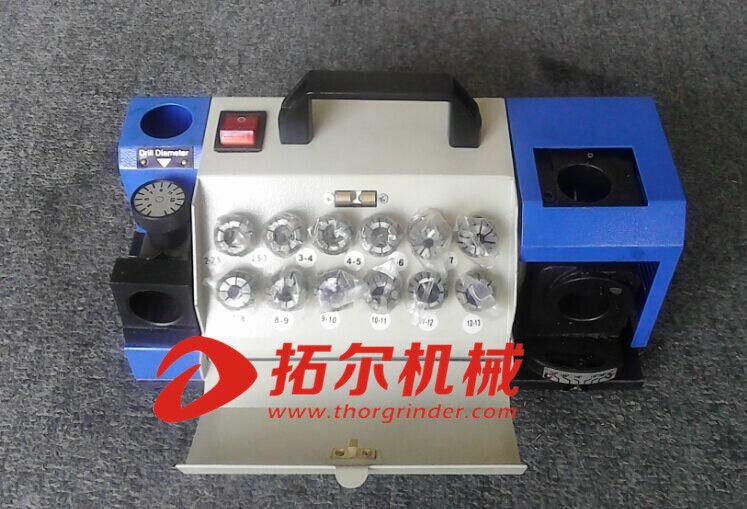 Diamond grinding wheel. Low maintenance, and good as a result of grinding. 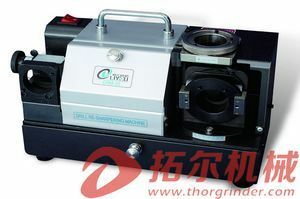 Collet:　Dia 14,15MM, SDC230# diamond grinding wheel for carbide drills.